A Wide Selection Of Trump 2020 Mens T-Shirts For Sale. Products For Patriots. Support President Trump and Make America Great Again With Our Quality Trump Shirts – Made In The USA. Browse And Shop Online Today. Donald J. Trump Keep America Great 2020 T-Shirt (Navy). This Navy T-Shirt is perfect to celebrate Donald J. Trump’s Successful 2020 run against the Democrats. Made In The USA – Order Now For Fast Delivery. Trump 2020 Mens T-Shirt (Navy). This T-Shirt Is Perfect For Supporting President Trump To Victory In The 2020 Presidential Election. Made In USA – Order Now For Fast Delivery. Trump 2020 Never Socialism T-Shirt (Navy). This T-Shirt Is Perfect For Supporting President Trump In The 2020 Presidential Election. Made In USA – Order Now For Fast Delivery. Texas For Trump 2020 – T-Shirt (Navy). This T-Shirt Is Perfect For Supporting President Trump In The 2020 Presidential Election. Made In USA – Order Now For Fast Delivery. Trump 2020 Build The Wall – White T-Shirt. Perfect T-Shirt For Supporting Border Security In The USA. Order Now For Fast Delivery. Trump 2020 Never Socialism T-Shirt (White). This T-Shirt Is Perfect For Supporting President Trump In The 2020 Presidential Election. Made In USA – Order Now For Fast Delivery. Trump 2020 Mens T-Shirt Made In The USA . This T-Shirt Is Perfect For Supporting President Trump In The 2020 Presidential Election. Made In USA – Order Now For Fast Delivery. Trump 2020 – Keep America Great Navy T-Shirt With Flag. This T-Shirt is perfect to celebrate Donald J. Trumps Successful 2020 run against the Democrats. Made in USA – Order Now For Fast Delivery. 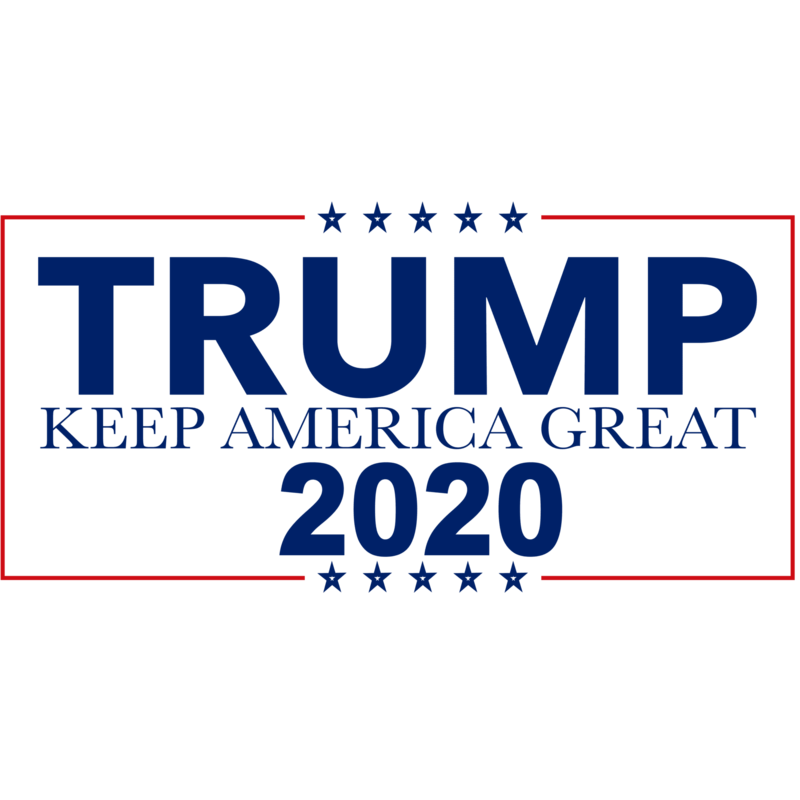 Trump 2020 – Keep America Great Navy T-Shirt. This T-Shirt Is Perfect For Supporting President Trump In The 2020 Presidential Election. Made In USA – Order Now For Fast Delivery. Donald J. Trump Keep America Great 2020 T-Shirt (White). This White T-Shirt is perfect to celebrate Donald J. Trump’s Successful 2020 run against the Democrats. Made In The USA – Order Now For Fast Delivery. Donald Trump Keep America Great 2020 T-Shirt With Flag (White). This T-Shirt is perfect to celebrate Donald J. Trumps Successful 2020 run against the Democrats. Made In USA – order Now For Fast Delivery. President Trump Keep America Great 2020 T-Shirt With Flag (White). This T-Shirt is perfect to celebrate Donald J. Trump’s Successful 2020 run against the Democrats. Order Now For Fast Delivery.